A new £2 million contract put out to tender by Defra seeks to use the European Union's satellite imagery technology for three more years. The three year contract will commence from April 1, 2019, with the department saying in a document that it seeks the “provision of acquiring Very High Resolution (VHR) Satellite Imagery”. Defra added that it is seeking to “procure a contractor for the Common Agricultural Policy (CAP) paying agencies of Great Britain and Northern Ireland”. Until then, Defra appears keen to exploit a range of EU technologies in administrating checks for area-based CAP payments. Last year, the European Commission adopted new rules that will for the first time expressly allow a range of modern technologies to be used when carrying out checks for CAP payments. 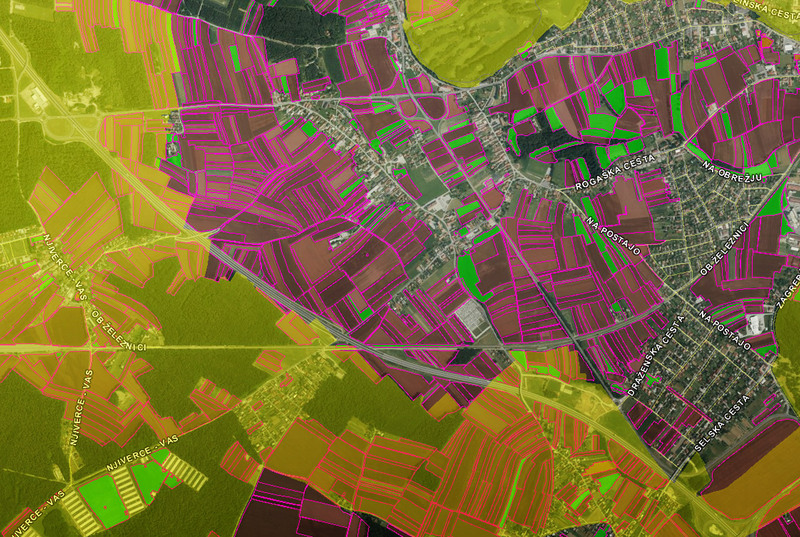 Data from the EU’s Copernicus Sentinel satellites and other Earth observation data are now used to be used as evidence when checking farmers’ fulfilment of requirements under the CAP.